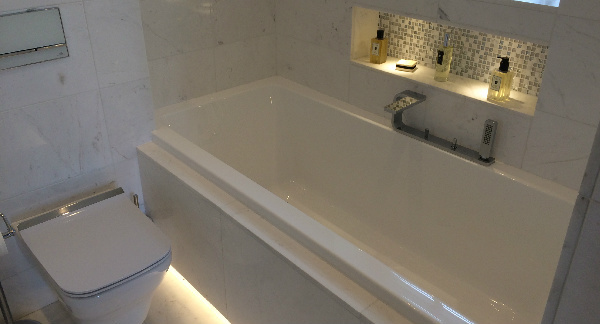 This project was an Architectural commission which we undertook in early 2014. Following the initial brief from our client, we set about producing and submitting a planning application to Harrogate Borough Council, which was approved at the first time of asking, despite the alterations to the property being extremely involved, and despite the building having Grade II listed status and also requiring Conservation Area consent. 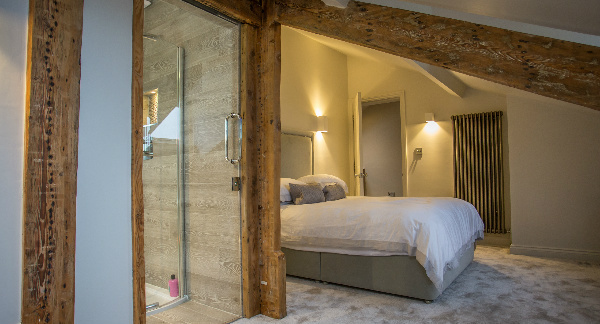 The fact that we put forward a design which retained, reinstated and complimented the original architectural character of the building, resulted in our planning application being approved with minimal fuss. 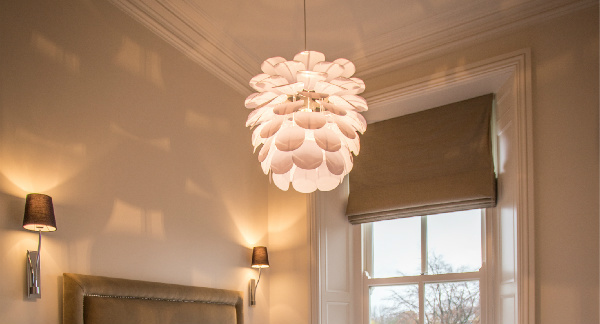 Following the grant of planning and listed building consent, we embarked on a very detailed package of architectural fit-out drawings, which would form the basis of the information which the contractor would work from on site. 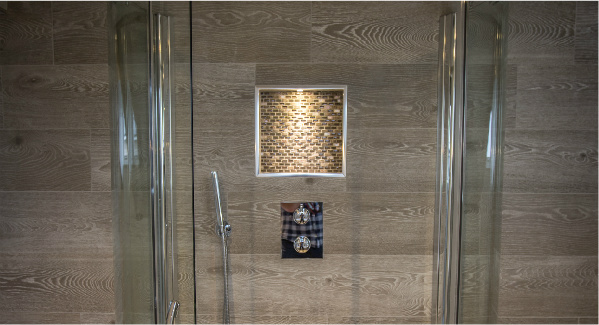 The works were undertaken by Prestige Renovations under a formal contract during the summer of 2015, and completed in early 2016. 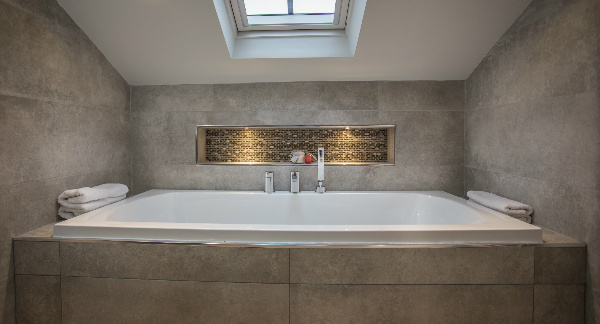 This really was a complete refurbishment in the truest sense of the word, with the interior of the property being practically rebuilt. 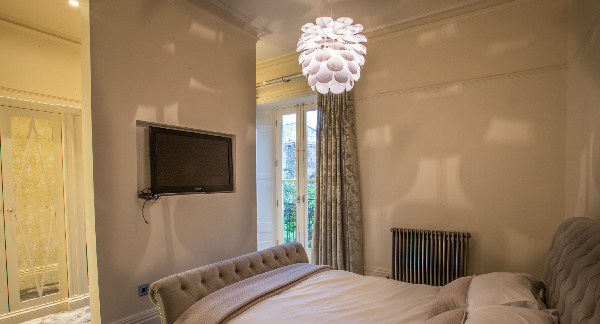 All four floors were comprehensively remodelled, and despite most of the originally architectural features either being retained, repaired or reinstated, there was also scope for us to include many new contemporary elements, which we feel juxtaposed very well with the original traditional aesthetic. 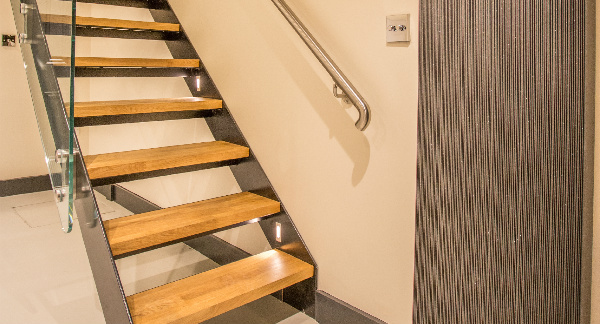 We converted a tired and uninspiring basement space into a beautiful wine cellar and utility room, complete with a steel staircase which had natural oak treads, glass balustrade and hidden lighting within the stair strings. The new lowered basement floor was finished in a cool grey epoxy resin, and traditional reclaimed brick slips were cladded to the walls. 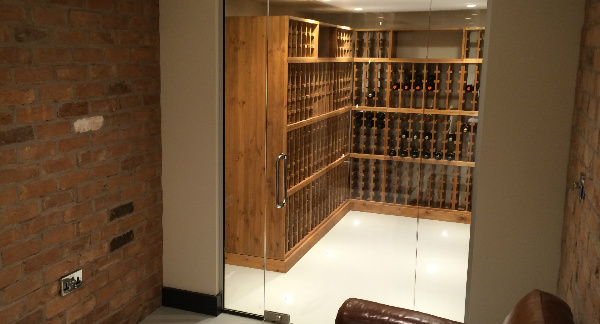 A structural glass screen and door led into the wine cellar itself, which also featured recessed spotlights within the floor. 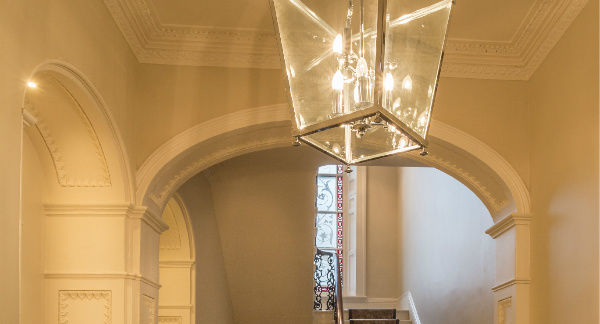 The entrance hallway, which was already impressive before the refurbishment began, was left with many of it’s original architectural features, such as the intricate coving, ceiling roses and huge stained glass stair window. 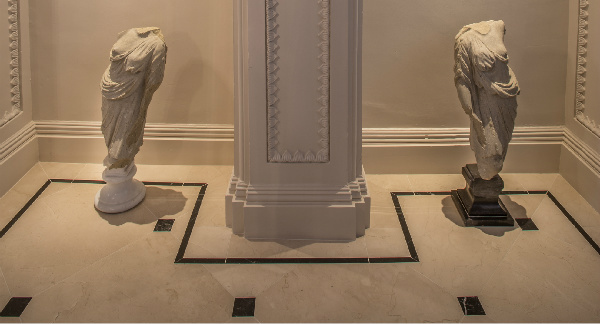 The floor was covered with a spectacular marble tile, and the space benefitted from some subtle lighting details, steel Victorian radiators and lush carpet runners up the main stair. 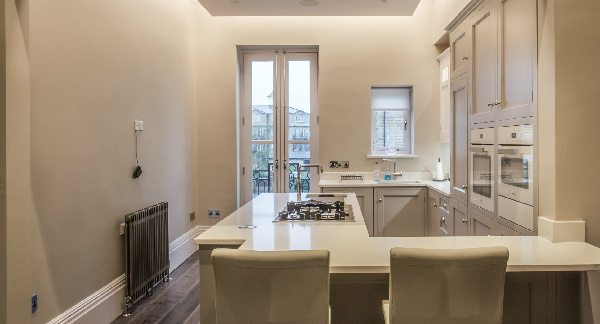 At first floor, the accommodation was completely remodelled, and the main living space was opened up to create a large kitchen, dining and lounge area. 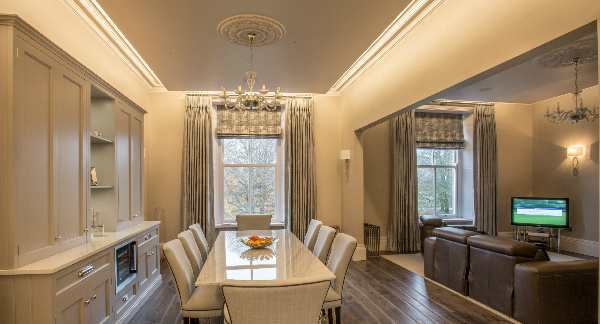 This area became open plan and included three new beautiful floating ceilings, as well as the reinstatement of many of the original features, such as the cornices, architraves, window panelling and skirtings, along with replacement hardwood sliding sash windows. Two Juliet balconies were introduced on the rear elevation; one accessed from the kitchen, and one from the master bedroom. 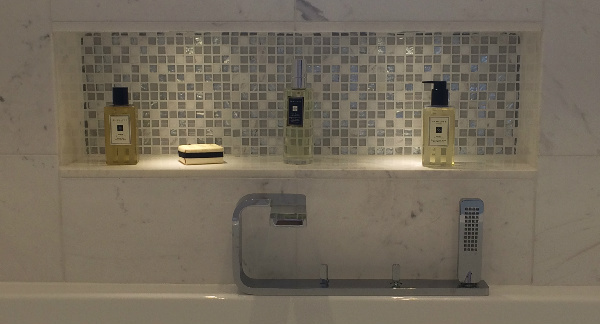 Two completely new en suite bathrooms were also formed at first floor level. 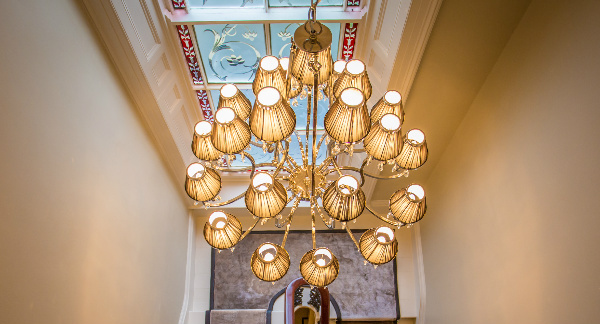 Our favourite floor had to be the second floor though, as the architectural detailing we were given license to put forward was a joy to behold when it was executed on site. 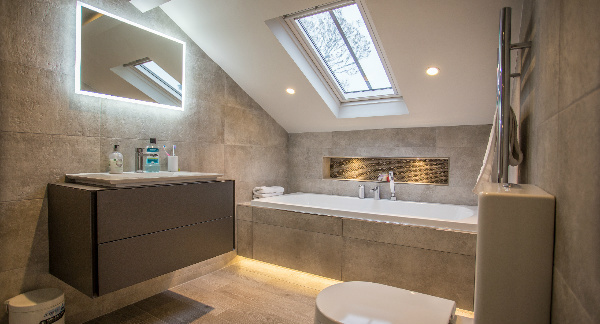 Sliding frameless doors were recessed into pocket walls either side of a “Jack & Jill” bathroom, and recesses, alcoves were beautifully lit with feature lighting. We discovered some original attic trusses when removing some of the stud walls at this level, so it was decided upon to leave these trusses exposed, as we considered they worked so well against some of the more contemporary elements. 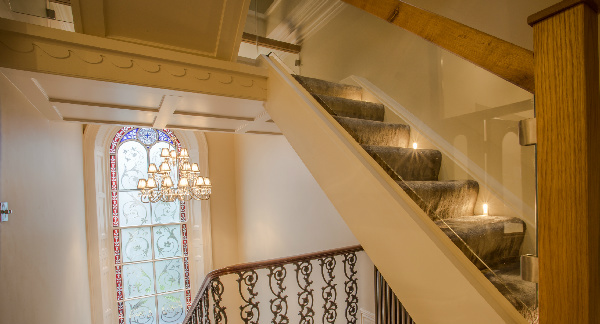 The newly renovated second floor was accessed via a completely new staircase, and we saw this as an opportunity to introduce some very contemporary elements to the stair, such as glass balustrading and oak handrails, as well as recessed lights in the stair string. The amount of pleasure we have taken seeing this project develop is hard to put into words, and we’re more than pleased with the end result. More importantly, so is our client….